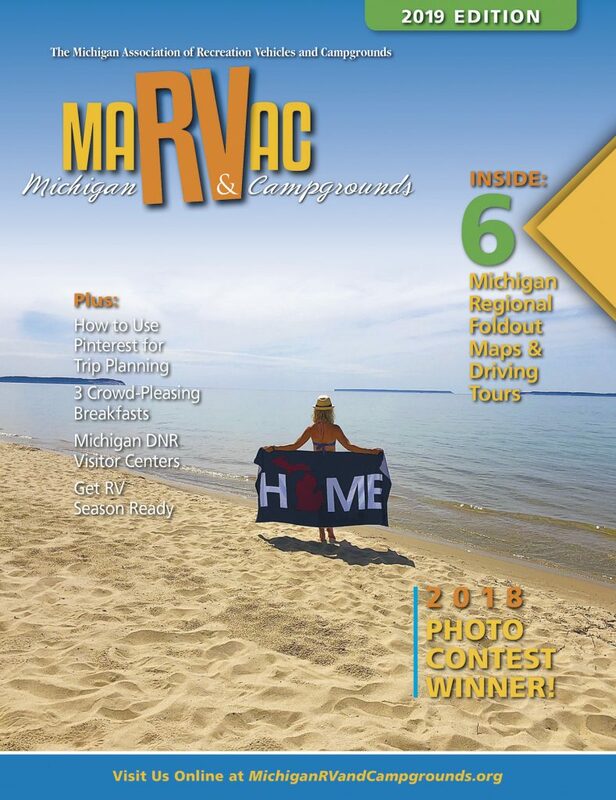 Michigan RV & Campgrounds is the official consumer publication for the Michigan Association of Recreation Vehicles and Campgrounds. It focuses exclusively on camping and RVing in Michigan. The attractive, full-color magazine-style publication showcases our industry’s finest campgrounds, dealers, suppliers and special services. 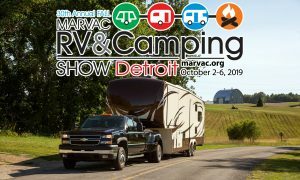 Consumers will learn about the camping and RVing lifestyle, as well as some places to visit in Michigan. Readers will also enjoy a consumer friendly directory, complete with maps and amenities tables. AAA offices, Michigan Chamber of Commerce offices, etc.